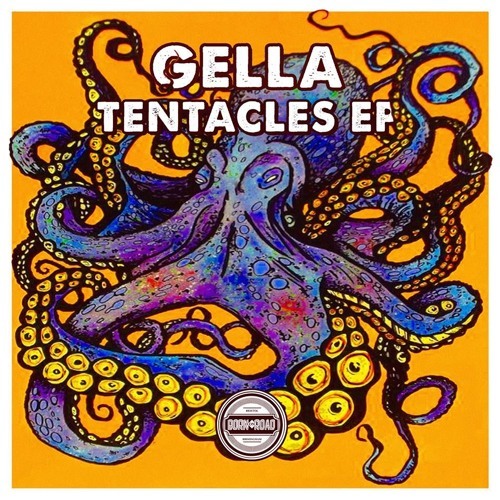 Gella - Klonk... need this huge tune! this so fire right here!!!! this is really nice work man! Serious Business & Tingz !